Reliable Commercial Plumbing Starts With A Comprehensive Estimate. A-Able Plumbing provides efficient, accurate, and cost competitive quotations and service to commercial clients in the Shenandoah Valley of Virginia and surrounding areas. Universities, government, and local businesses choose A-Able Plumbing for our organized approach to completing their project. Our proven track record means you can depend on our estimates, labor, and services for the long term. From the first blueprints to the final inspection, we stick with our clients throughout their project, providing stability and experience to meet their expectations. Design/Build Professionals Provide Creative Solutions To Your Project’s Complexities. From gas lines to solar installs, we handle the standard and unique details of your project. Our experienced and technical staff provide innovative solutions to all your plumbing needs through the duration of the project so you can rely on your water systems to function in a dependable manner. Local Business Provides Stability To Our Community. Since 1988, A-Able Plumbing has been providing plumbing solutions to commercial, industrial, and custom residential plumbing clients in Virginia and parts of West Virginia. Our detailed approach ensures your project commences in a timely approach that matches the job. You can trust your project to members of your community. We’re committed to the success of the Shenandoah Valley of Virginia and strive to provide honest work to meet the specifications of your project. 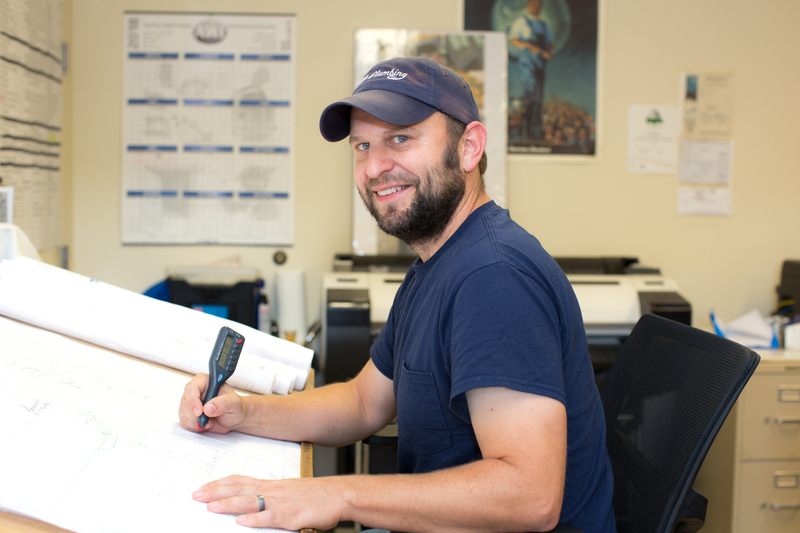 Contact a member of our team to learn more about our commercial plumbing services.